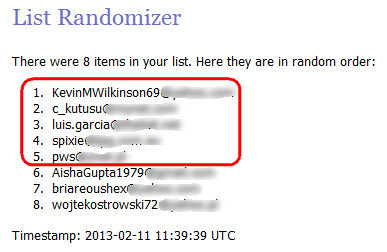 In this post I will publish the list of Winners in each Valentine Week Giveaway. 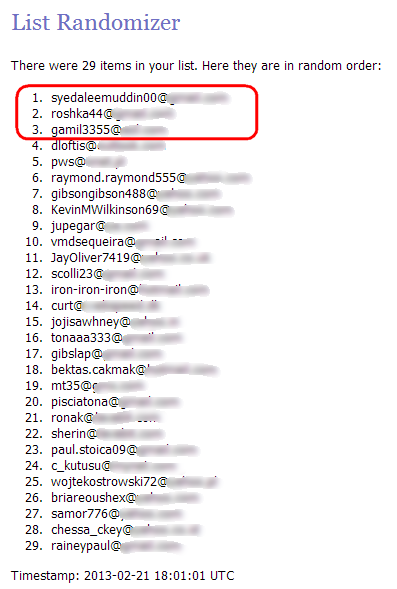 Find the Winners email within the red border. Winners have received their licenses already. 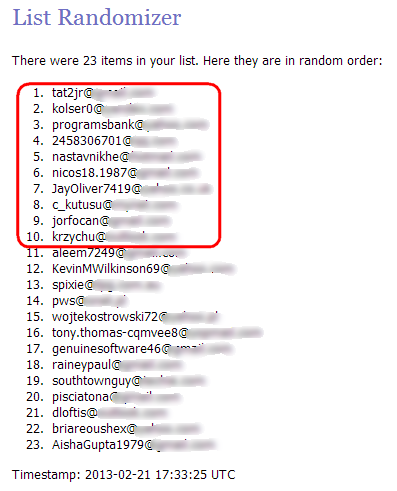 Find the Winners email within the red border. Winners will receive their licenses shortly. Everyone has won a license because the number of licnses were more than the number of participants. If you need a license please post below. Licenses will be sent first come first serve basis. You can request for either Windows or Mac license. Winners will receive their licenses shortly. 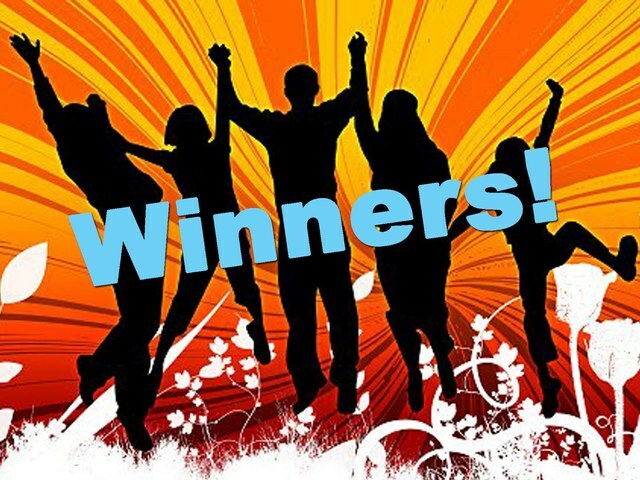 Find the Winners email within the red border. Winners will have to contact me with the following details. This is a requirement for WinRAR license. I will have to send those to WinRAR GmbH. Thank you very much for the generous prizes. And congratulations to all winners ! 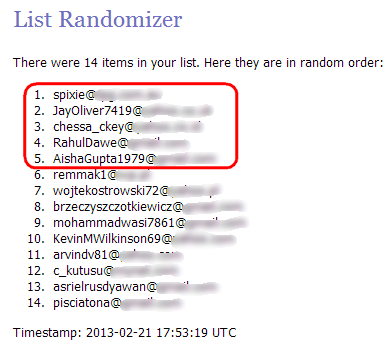 Thanks a lot Sujay Ghosh for those great giveaways.